Today's Lunch With Phil Show will review several next generation vendors with technology driven solutions that enhance sales and service processes at an auto dealership. 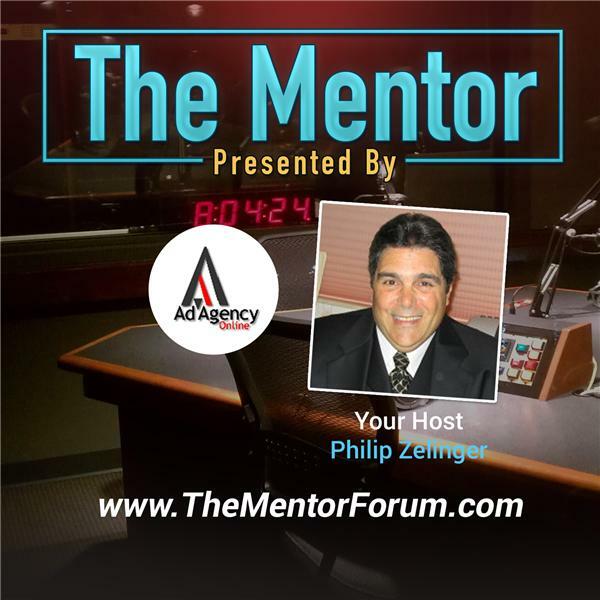 Philip Zelinger, the President of Ad Agency Online, LLC and a former auto dealer, will discuss how proven old school best practices are enhanced by today's more efficient customer centric sales and service processes. Social marketing is also included in the discussion as automotive advertising agencies have recognized the power of consumer generated content. Driving Loyalty - an automated data base marketing platform, CallRevu - a telephone management and monitoring system, IntellaCar - an iPad based sales presentation and marketing solution, DealerAppVantage - a dealer branded mobile application and OfferLogix - a data management software providor.